But I think she had her eye on another piglet when she was thinking of the name "Zimist". 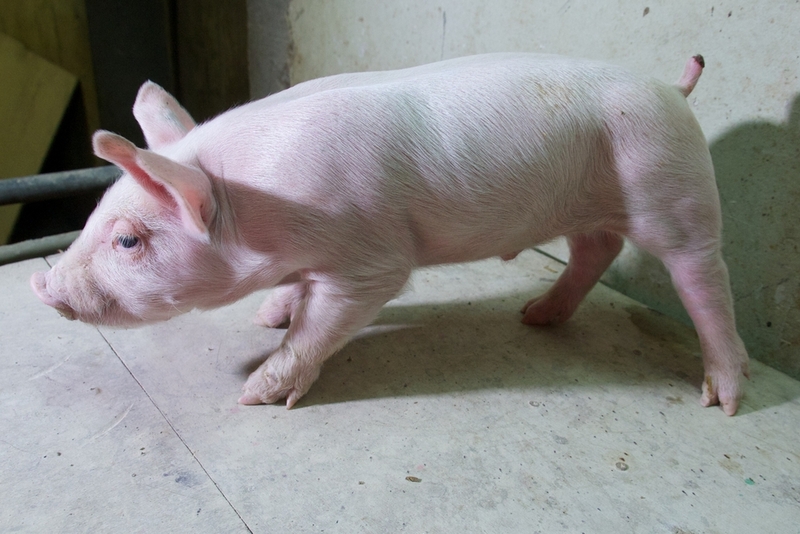 There is a piglet in one of the litters that was not chosen that had a little lightning bolt on his forehead. But somehow that mottled, spotted pig reminded me of Thor from the inflight movie I'd watched on the trip over (Thor: The Dark World, to be exact). But maybe "Zimist" is close enough. 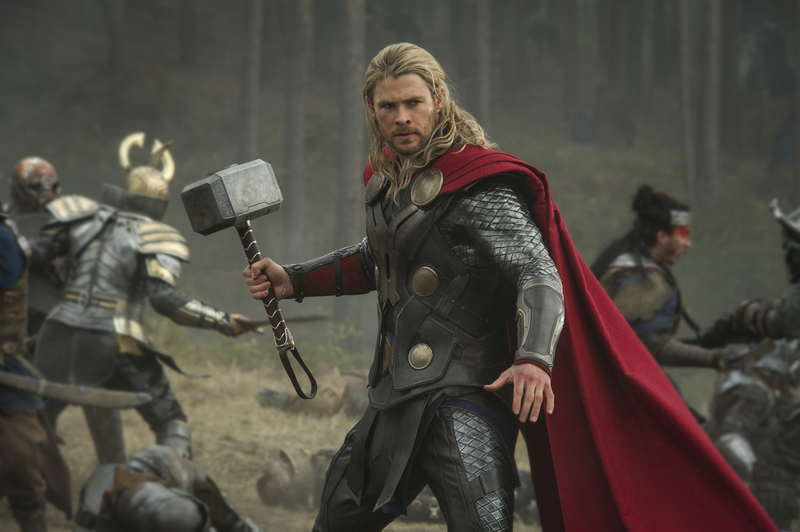 But in my heart, I will think of him as "Thor" my little Thunder God. 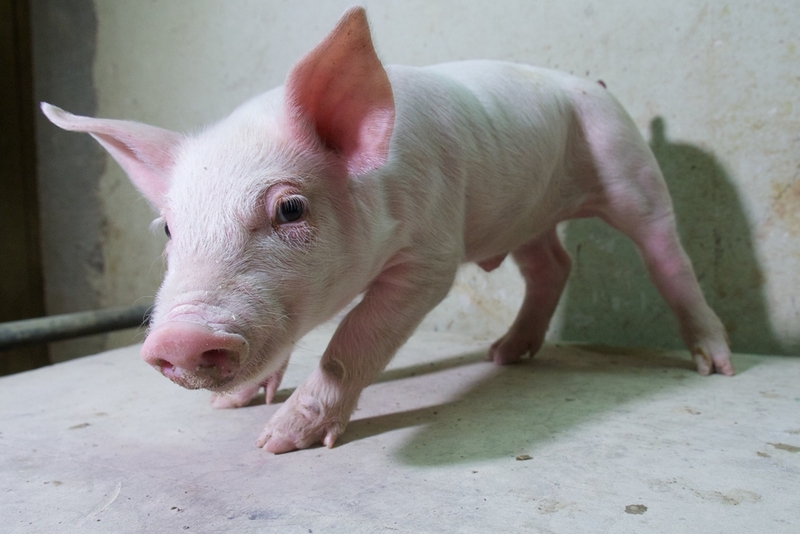 Like I told you before, I have a habit of giving my animal companions — in fact, all my non-human companions — nicknames (for instance, I have a camera I call "Whitey"); so it makes sense to me to give these piglets proper names (Basque ones) and also nicknames. Nicknames evolve.